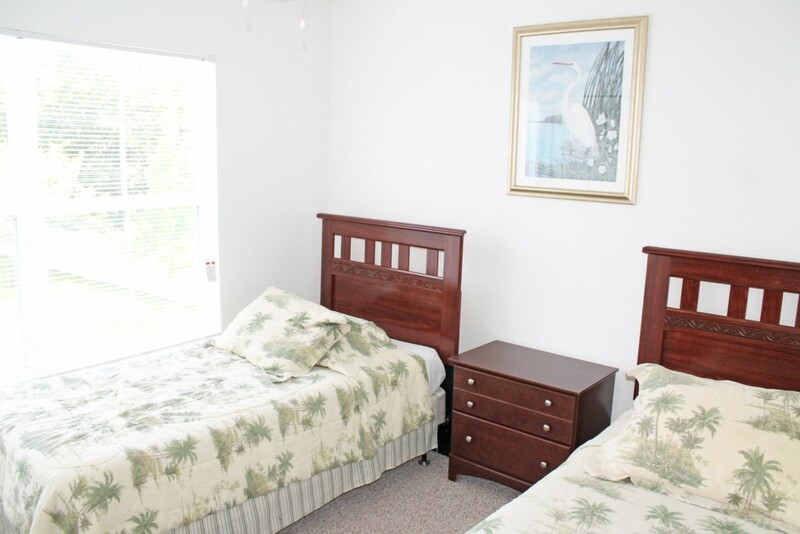 This stylish 4 bedroom town home is located in the resort style vacation community of Venetian Bay, complete with all the facilities you could possibly require. 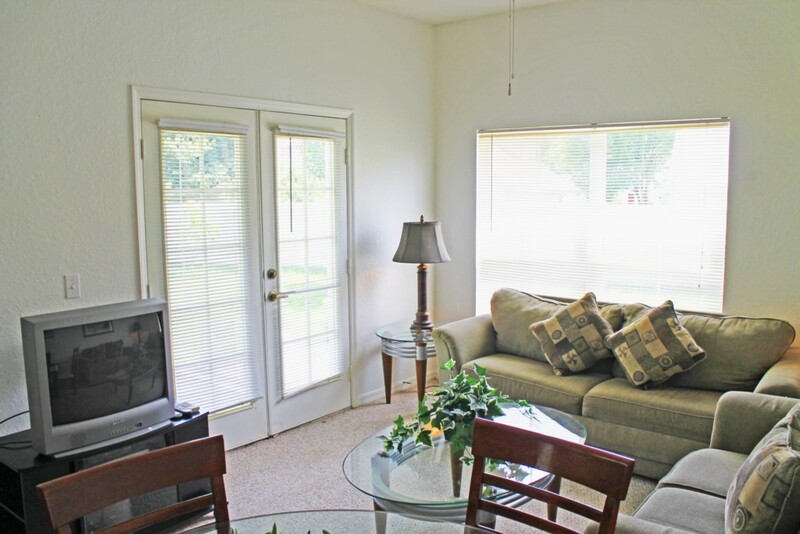 This spacious home in a gated community can sleep up to 8 people. 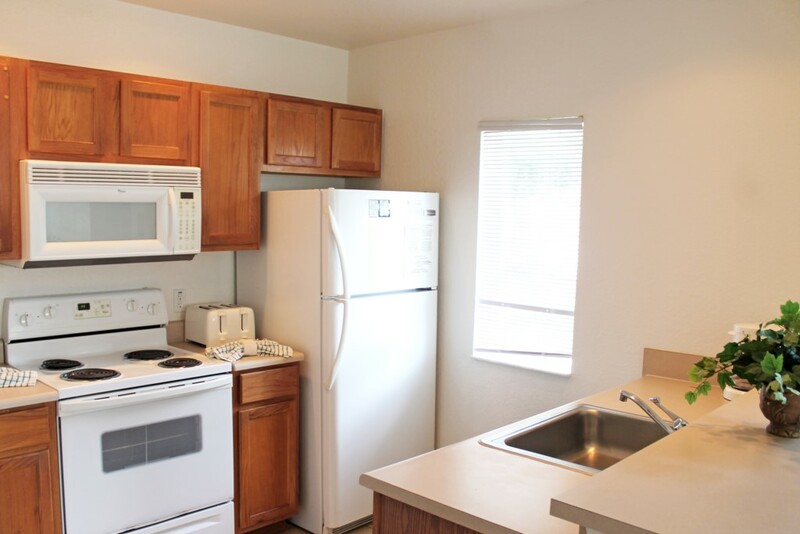 It is fully furnished and has free WiFi access. including; Large clubhouse, Large central swimming pool as well as additional pools, children's play area, picnic area, lake, tennis basketball and volleyball courts and much more. The Alluring charm and old-world character of Europe has found its way to Venetian Bay Villages in beautiful sunny Florida.Minutes away from world-class attractions, fantastic shopping and the epicurean delights of Orlando, Venetian Bay Villages is in an ideal location. 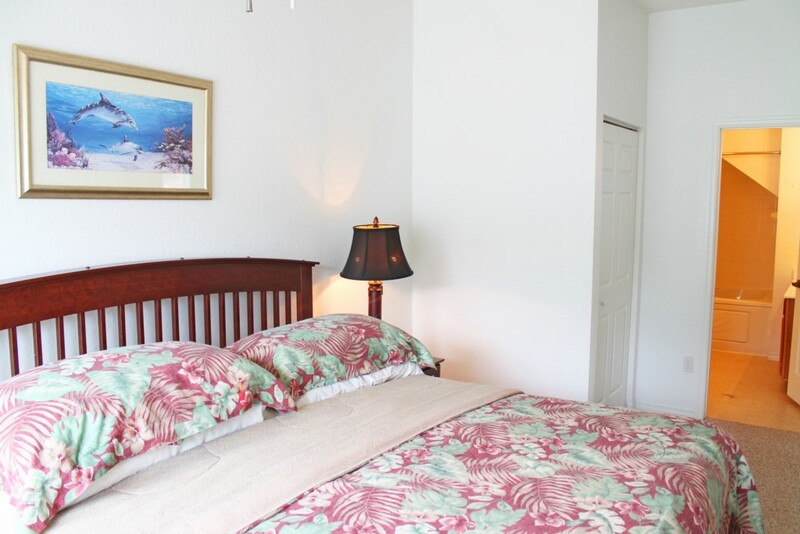 Quiet enough for relaxing evening sunsets, yet close enough to lively, big-city entertainment, Venetian Bay Villages is the best of both worlds. 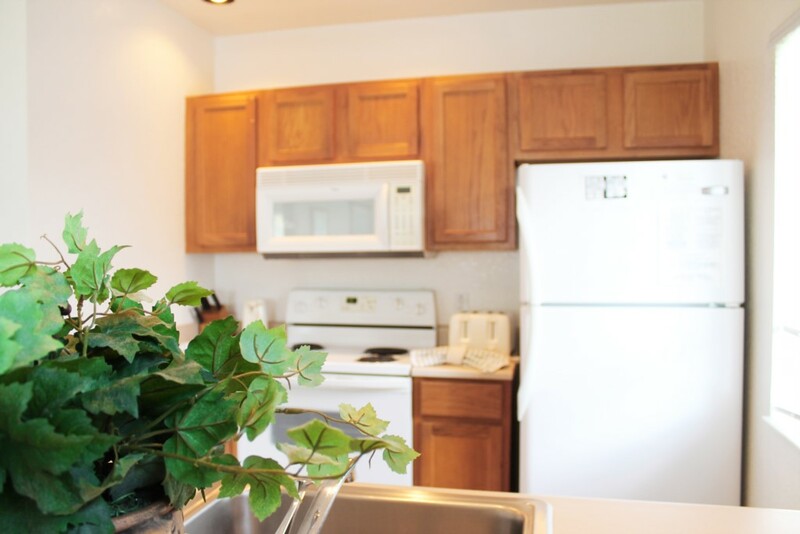 The unique design of the property is what gives it its irresistible character. All town-homes are dispersed into small old-world villages. 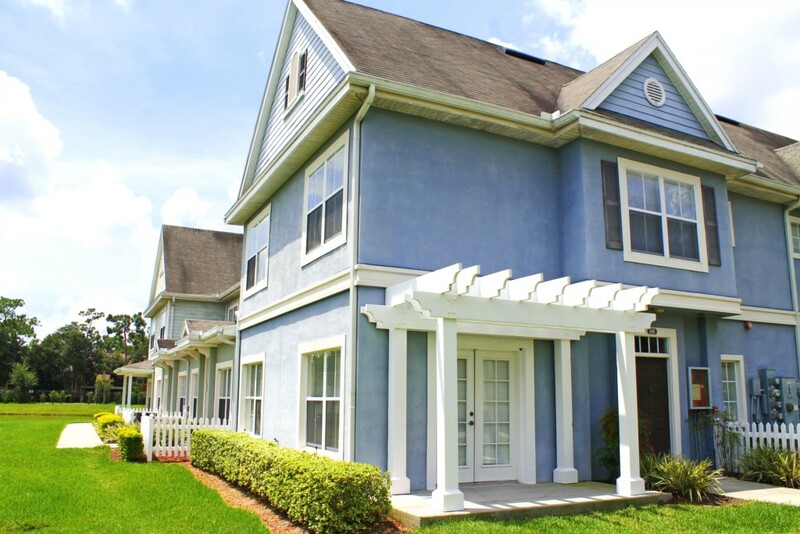 Each with walking paths, white picket fences and intimate gardens frame the elegant community. 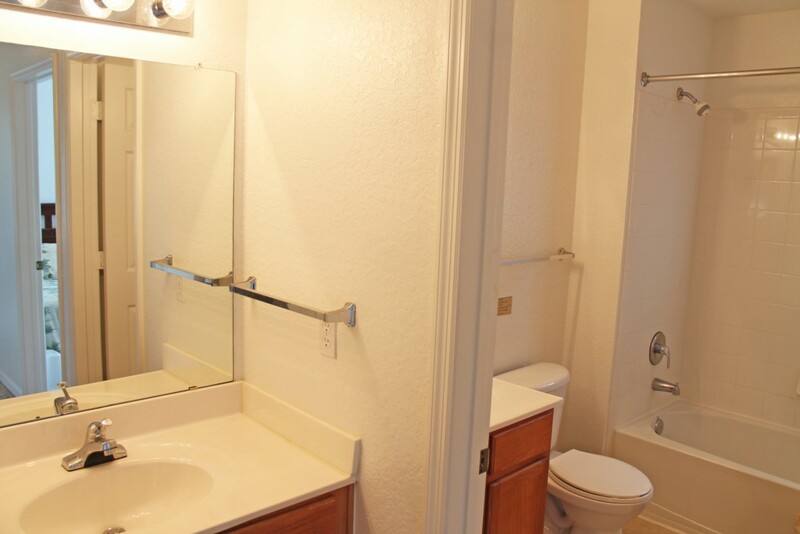 Luxury townhome rentals in Venetian Bay Villages are surrounded by amenities and just minutes from Disney and accessible to all Orlando attractions. 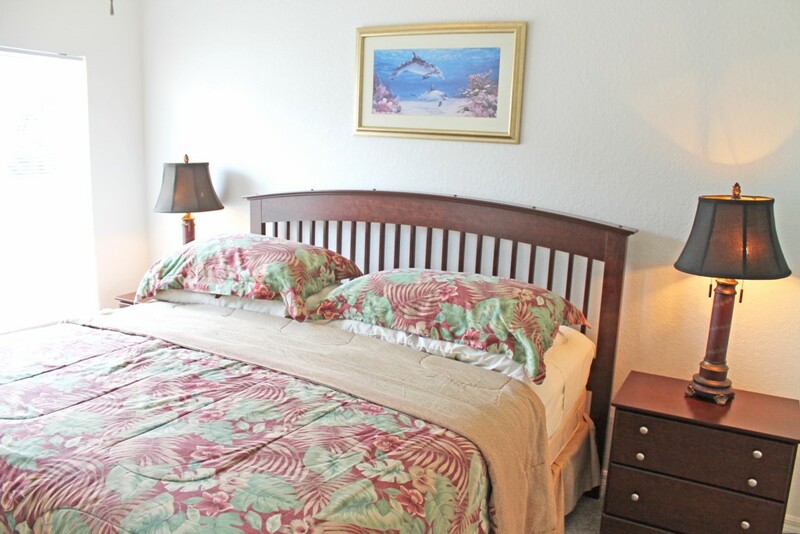 '''Venetian Bay Villages Kissimmee villas''' are part of a lake resort community with a resort swimming pool, lakefront sun deck, clubhouse and walking trails. 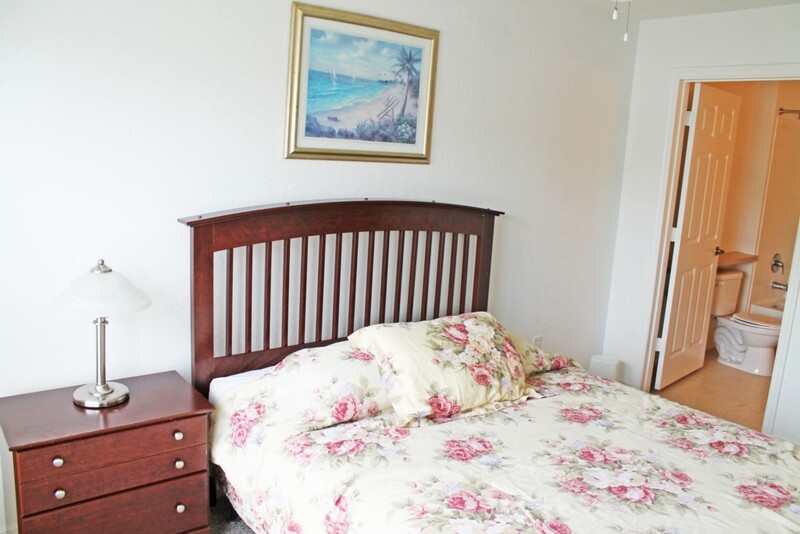 You’ll love relaxing in your Venetian Bay Villages vacation home between amusement park outings, recreation and entertainment options throughout Orlando.Imagine stay in a private vacation townhome villa, in one of the largest resort areas in the world. The alluring charm and old world character of Europe has found its way to Venetian Bay Resort in the beautiful and sunny Florida. 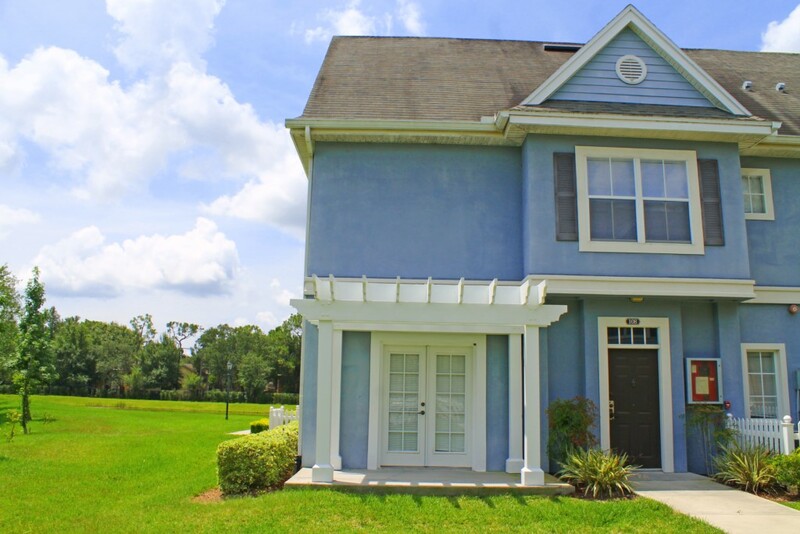 Orlando4Villas opinion, Venetian Bay Kissimmee offers much for the family coming on vacation to the Orlando / Kissimmee area. 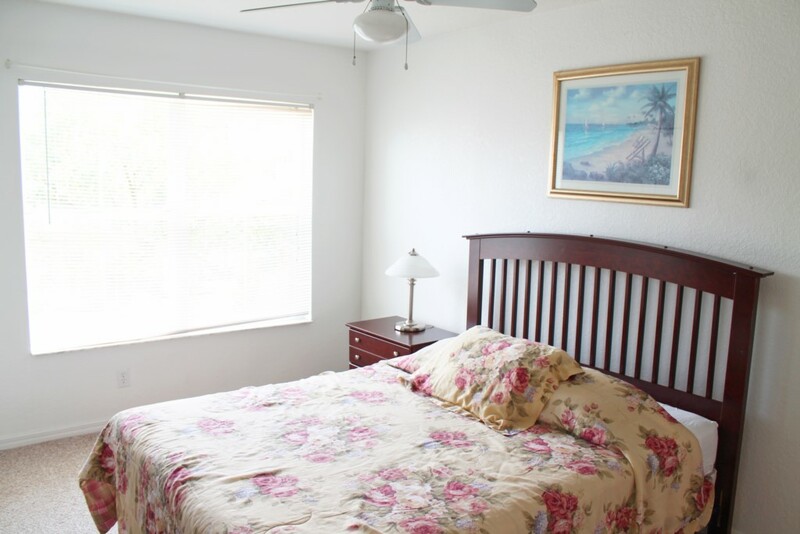 The community Venetian Bay is a great Resort in a perfect location, While you will find that Venetian Bay Disney rentals are close to main attractions in Central Florida, it is also possible to spend a day at the beach. 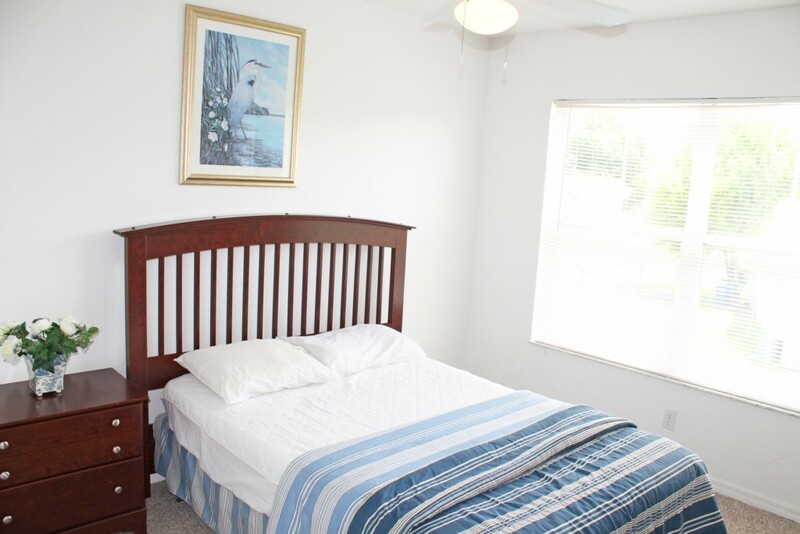 After a great restful sleep in your Venetian Bay vacation villas. 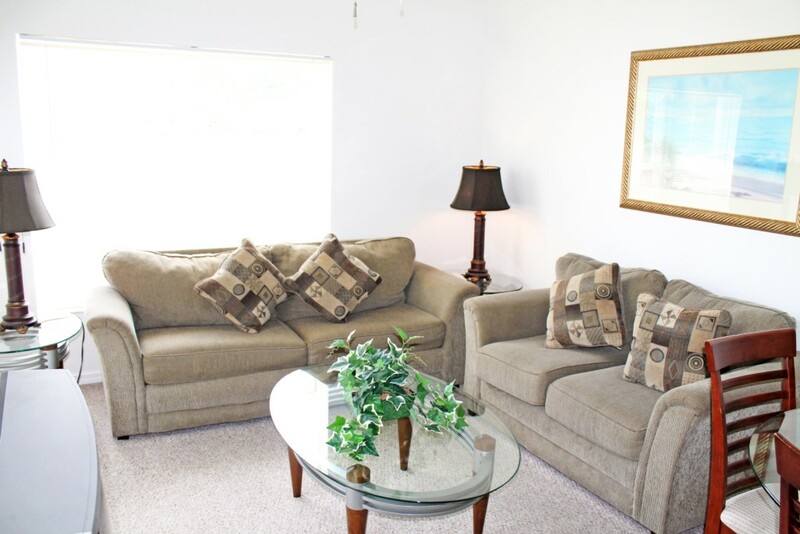 Orlando4Villas has the largest selection of vacataion homes available for rent in Venetian Bay.